If you browse the Internet, you’ll come up with a list of 3, 5, or 7 ways to treat and/or cure a cold sore. The fact of the matter is that most of us have probably experienced a cold sore at least once in our lifetime. Cold sores are also referred to as fever blisters, mouth herpes, or herpes labialis. Cold sores are triggered by several different outside influences such as the common cold or flu and fever, stress, a weakened immune system, lack of sleep and trauma to the skin. Because most of these triggers are more prevalent in the winter, this is when cold sores are more common. Some people have the virus, but do not experience symptoms. Why is this? It depends on your immune system. Some people’s immune systems are able to completely suppress the virus’ symptoms. Holistic Remedy – A Simple Solution to Cold Sores. 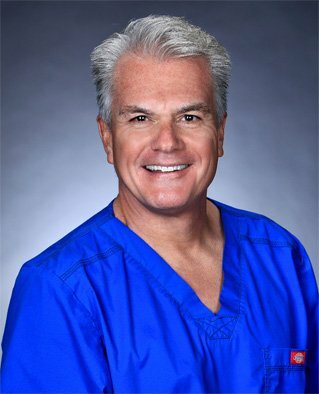 Dr. David Villarreal shares his personal holistic cold sore remedy that can be made completely at home that has brought much needed relief to his patients – so much that he wants to share it with everyone searching for an answer. So without further ado, here it is. A specific type of herpes virus known as Herpes Simplex Virus Type 1 (HSV1) causes cold sores. Unfortunately, this virus can transfer easily through saliva, infected fluids, or contact with the infected blister so try to limit exposure to your friends and family if you do not want them to suffer. We hope you find extraordinary relief at home using our very own holistic cold sore remedy! 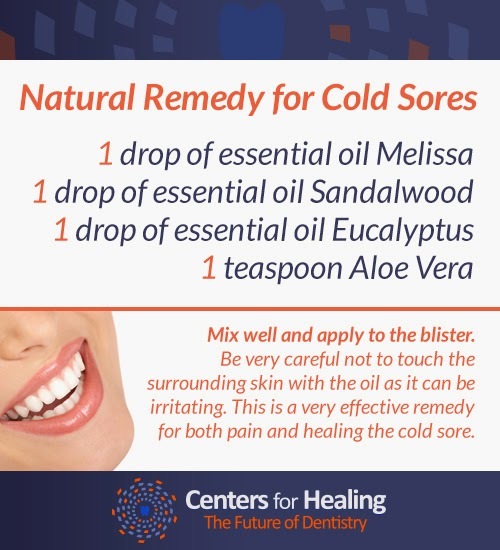 This entry was posted in BioDental Healing, Holistic Dentist Newbury Park and tagged cold sore home remedy, cold sore treatment, fever blister. Bookmark the permalink.